The Semi-Detached House by Emily Eden ~ 1859. This edition: Houghton Mifflin, 1948. 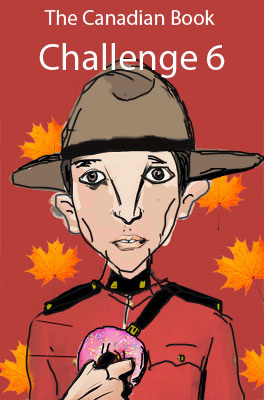 Illustrated by Susanne Suba. Hardcover. 216 pages. An aristocratic young Lady Chester, Blanche to her intimates, just eighteen and married six months, is bemoaning her husband’s three-month diplomatic assignment in Germany. She has discovered that she is in an “interesting” state of health, and she thinks her husband’s timing could be ever so much better. As well, Lord Chester has taken the advice of Blanche’s doctor and has packed her off to the depths of the suburbs (Dulham), to Pleasance Court, which is in itself quite all right, being a properly fashionable address, but for the smaller semi-detached dwelling at the rear, residence of the decidedly middle-class Hopkinson family. Blanche is a mass of nerves, anticipating all the worst, and dreading meeting her undoubtedly “common” neighbours. Just across the shared wall, the Hopkinsons are equally as flustered. Rumour has it that the young socialite moving in next door is either the estranged wife of a member of the nobility, or perhaps (shocked hisses) his chère amie. The very respectable Mrs. Hopkinson has barred her shutters, and intends to cut her new neighbour dead. Luckily both households make a happy acquaintance and quickly become the best of friends, for this is a very friendly novel of manners, and though the gossip flows freely the gossipers are most well-intentioned. 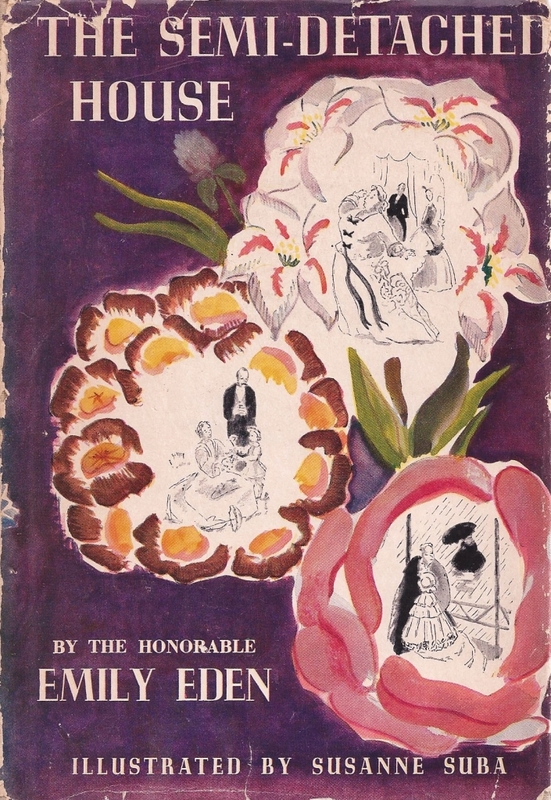 Emily Eden (“The Honorable Emily Eden” as my 1948 edition proudly proclaims) was a great admirer of her predecessor Jane Austen, and deliberately styled her several domestic novels after that literary mentor. Parallels certainly exist, but Emily Eden’s work has a distinctive voice of its own, being gently satirical and full of humorous situations of a time several decades past that of Jane Austen’s fictional world. A cheerfully fluffy romp, with just the lightest touches of seriousness here and there, and more than a little snobbishness towards the social climbers seeking to scrape acquaintance with the fashionable Chesters. There are love affairs to be sorted out, and the spanking new marriage to be fully settled into, not to mention the excitement of the impending arrival of Blanche’s addition to the English aristocracy. Nice glimpse at a world familiar to those of us fond of Miss Austen and her compatriots, written by someone who was familiar at first hand with the life described so vivaciously here. Another novel, The Semi-Attached Couple, preceded this one, and both are succinctly reviewed by Desperate Reader, and by Redeeming Qualities, among others. The full text of The Semi-Detached House is online for your reading pleasure here, and both novels are available in a Virago double edition as well, though that may now be out of print. No Love by David Garnett ~ 1929. This edition: Chatto & Windus, 1929. Hardcover. 275 pages. What an unexpected and sophisticated novel this one was. 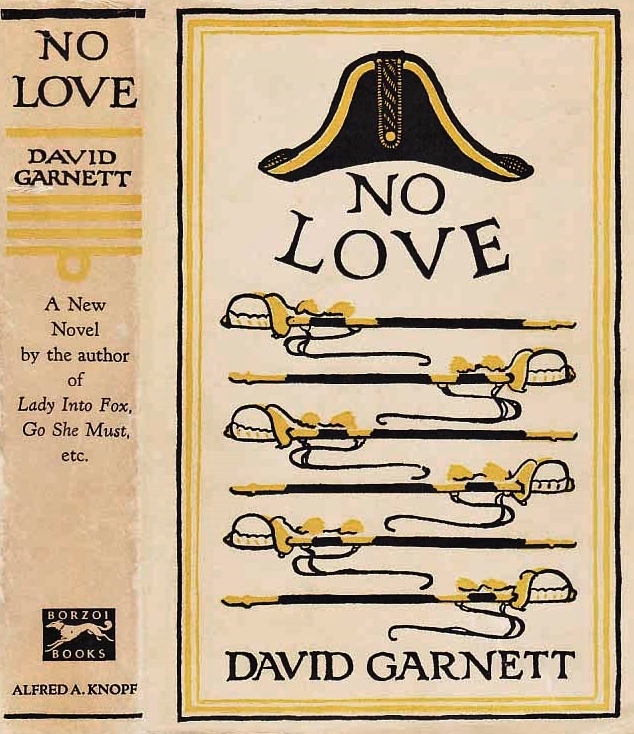 I have never read David Garnett before, though of course I have heard quite a lot about Lady Into Fox (which I’m intending to read next year for the Century of Books project) and I now anticipate that reading with even more pleasure, as I was quite pleased with what I read here. I did an online search to see if I could come up with any other reviews of No Love, but have so far drawn a complete blank, which leaves me rather disappointed. Surely someone else has found this novel worthy of discussion? 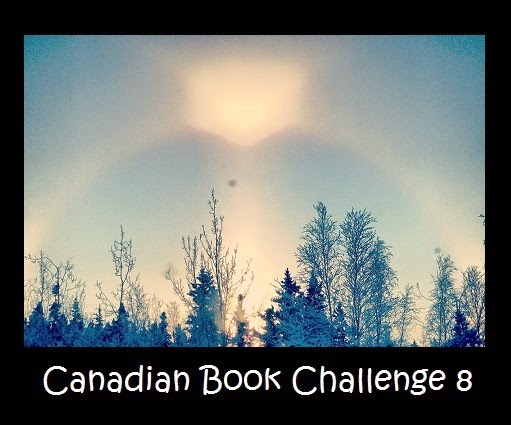 If you have reviewed it yourself, or know of any others who have, I would be greatly interested to read your thoughts. When in 1885 Roger Lydiate, the second son of the Bishop of Warrington, and himself a young curate, became engaged to Miss Cross, the marriage was looked on with almost universal disapprobation. It was her view, constantly expressed, that it was religion alone that had always prevented the advancement and enlightenment of mankind, that all wars and pestilences could be traced to religious causes, and that but for a mistaken belief in God, mankind would already be living in a condition of almost unimaginable material bliss and moral elevation. She was, they all said, no wife for a clergyman. Despite Alice’s “unsuitability”, she and Roger were deeply in love, and they did indeed marry, with Roger ultimately abandoning his curateship and declaring himself an atheist. The Bishop let it be known that he was cutting young Roger out of his will, but what was never known was that he was deeply sympathetic to the young couple, and had quietly given the young bride an astounding ten thousand pounds as a wedding gift. With this unlooked-for nest egg, the young couple purchased a small island near Chichester, on which was an extensive fruit farm, and settled down to a rural life, and to establishing a home and a new way of life. There is no happiness and excitement in the lives of a married couple greater than the period when they are choosing themselves a house and moving into it; it is a time far happier than the wedding night or than when children come. A house brings no agony with it; its beauties can be seen at once, whilst both physical love and the children it begets, need time for their beauty to unfold. Roger and Alice were well suited to each other and their rural occupation, and in time two children were born to them, Mabel and Benedict. Life on the Island proceeded peacefully, until one day in late October, 1897, when Roger rescued a stranded party of boaters and offered them hospitality for the night. These proved to be a certain prominent naval man, Admiral Keltie, his beautiful wife, and their young son Simon, and as the two families felt a certain stirring of mutual attraction, it soon came about that the Kelties purchased a building lot on the island and proceeded to construct a mansion, while between the two families a friendship of sorts developed. That friendship was soon mixed with a good dose of unspoken jealousy, as the Lydiates see at first hand the extravagance of the wealthy Kelties, and as both husbands cast admiring eyes on the attractions of their neighbour’s spouses. 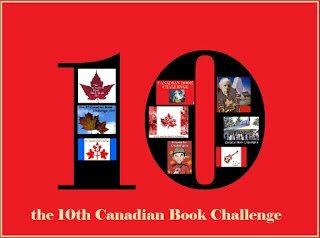 Roger is appreciative of Mrs. Keltie’s cold beauty and brittle wit, while the Admiral is moved by Alice’s obvious intelligence, her deeply passionate nature, and a certain earth-mother quality she exudes. Simon and Benedict make friends as well, though as they grow up they grow apart, with Simon moving in much more exalted circles, and Benedict going his own quiet way, though the two reconnect time and time again, their meetings often marking the episodes of this narrative. The novel focusses most strongly on the Lydiate family, and its description of their lives and the changes in their moods and attitudes as the Kelties come and go is beautifully wrought. The years pass, and the Great War sweeps both sons away, but the families remain tenuously connected, however, as Simon and Benedict both have fallen in love with the same woman, and her decision on which one to marry has far-reaching consequences to both families. This novel appeals on numerous levels, as an exercise in story-telling, as a commentary on the social mores of the time, and as a broader examination of the nature of many different kinds of love. Nicely done, David Garnett. I am looking forward to seeking out and reading more by this author in the years to come. 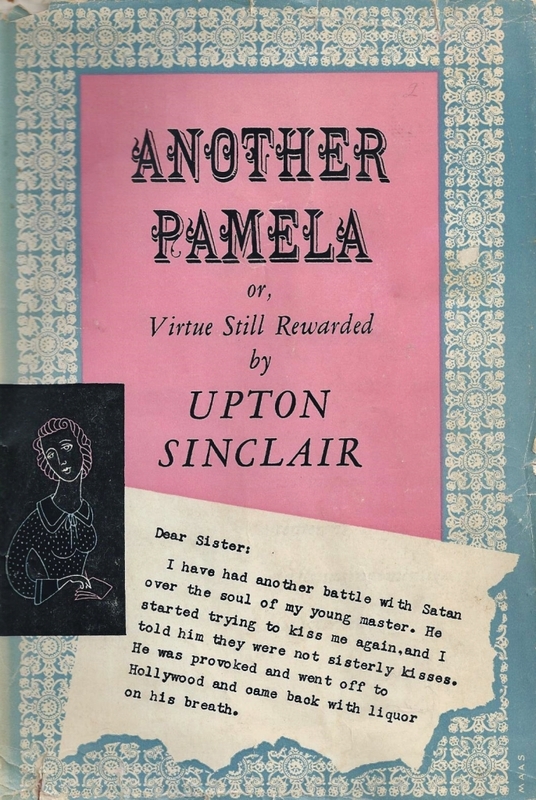 Another Pamela or, Virtue Still Rewarded by Upton Sinclair ~ 1950. This edition: Viking Press, 1950. Hardcover. 314 pages. And now for something completely different, we move forward in time and to another continent, to this satirical look at social mores in 20th Century California. Somehow in my travels I have acquired not one but two copies of this slightly obscure novel, a foray into light literature by the famously passionate social activist and best-selling author, Upton Sinclair, perhaps best known for his consciousness-raising, dramatic novel The Jungle. Having never read Samuel Richardson’s bestselling 1740 epistolary novel, Pamela, about an English serving girl’s trials, tribulations and eventual marriage to the nobleman who tenaciously attempts her seduction, I wasn’t quite sure if I would fully appreciate Upton Sinclair’s parody of the same. It turned out not to matter, as Sinclair helpfully includes generous quotations from the original, having his own heroine read the original as part of her personal development, as she struggles with her own would-be seducer, and the dictates of her conscience and religious upbringing. Published in 1950, the action of the story is set some years earlier, in the years of the Roaring Twenties, when the fabulously rich of America gave full rein to their imaginative excesses. The modern Pamela is a child of the early 1900s, being a deeply naïve and (of course!) absolutely lovely young maiden raised in rural poverty in California. She is discovered by a wealthy patroness whose car has broken down in the area of young Pamela’s farm. Upon conversing with Pamela and learning that she is a Seventh Day Adventist with no objection to working on a Sunday (as long as she has Saturday free to devote to her devotions), Mrs. Harris impulsively decides to try the girl out as a parlour maid in her luxurious home, Casa Grande, near Los Angeles. Charles is decidedly forthcoming; Pamela resists, using her prim and rigid religion as her shield and weapon. Do I need to tell you what happens? Not really, as the title gives the ending away, and as this is a happily satirical tale, we know that Pamela’s eventual fall will be well cushioned. An enjoyable diversion of a book, with Sinclair getting his digs in at a huge array of social types, all in good fun, with abundant sugar coating the truthful pill within. I wonder if this deserves a “hidden gem” designation? I rather think it does, and I think some of you might find it worthy of a read if you come across it in your travels; it’s an amusingly Americana-ish thing. Thanks for the post. These all sound excellent. I’d never heard of the Sinclair novel and I have a lot of his books. 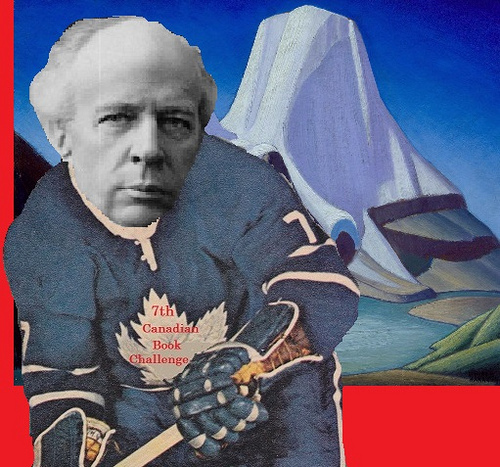 I think this is slightly obscure because of its nature as a humorously satirical novel; I wonder if most people perhaps read Sinclair for his more “serious” work. Though he has a lot to say in “Another Pamela” which makes it very clear where his opinions and sympathies lie. Looks like there’s another novel by Eden: The Semi-detached couple. Both books were issued as a set by Virago. I would be interested in reading that if it crosses my path. I’ll keep my eye out for the Virago edition. Interesting comparison! I’ve read Pamela and thought it was awful. Definitely not a novel that stands up well to the passing of time. I can’t for the life of me remember which of Emily Eden’s two books I liked. I read both of them, felt meh about one, and really enjoyed the other, but the titles are so darn similar! I can’t remember which was which.